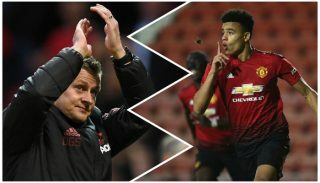 Manchester United youngster Mason Greenwood has been included in The Guardian’s list of 20 of the best future talents at Premier League clubs. 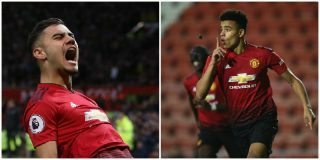 It goes without saying that Greenwood is considered one of the most highly-rated prospects in the Manchester United academy. 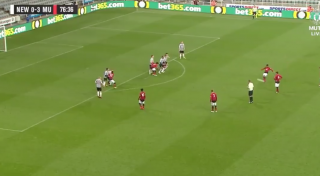 He turned 17 at the beginning of October and managed to score 17 goals from 17 starts for the club last season. 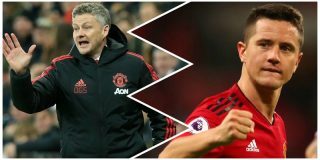 His performances for the youth teams even saw first-team manager Jose Mourinho take the English teenager on our pre-season tour during the summer. 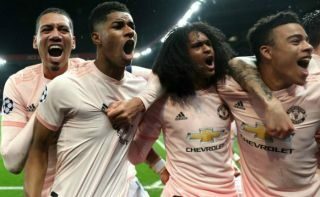 Possessing a sweet left foot, the 17-year-old was selected by José Mourinho for the US summer tour and made a 14-minute cameo in the 1-1 draw with Club América in the opening match. 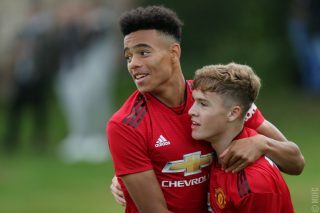 Greenwood was top scorer in the Under-18 Premier League North despite being two years below the age limit, and the latest illustration of his class came when scoring in England’s 3-0 win over Netherlands at the under-18s Limoges Tournament. Signed a professional deal with the club in early October. Stephen Howson of Full Time DEVILS provided some mouth-watering statistics in regard to Greenwood.